The wait is over. 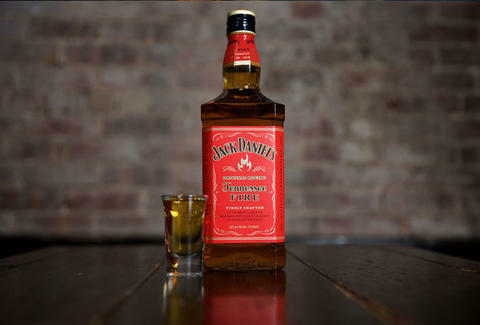 Jack Daniel’s Tennessee Fire has now spread to New York, and it’s ready to light up your night. And your friends’ nights too -- in other words, there are plenty of Tennessee Fire shots to go around. If you’re up for trying the new cinnamon-flavored whiskey liqueur, we’re here to help. We put together a lineup of NYC (and Hamptons) bars carrying the stuff, which means all you have to do is gather your people, and get to one fast.